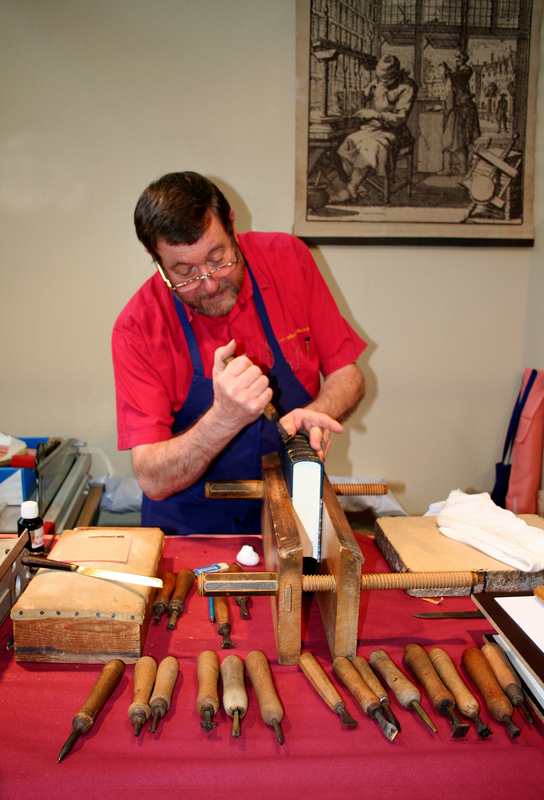 Learn about Book Binding, Book Making and How to make your own. Look for Conservation and restoration; Modern commercial binding; Coptic binding; Girdle book; Long-stitch bookbinding; Secret Belgian binding; Traditional Chinese bookbinding and The Basic Binding of Books: A Tutorial. Next story What is the best type of leather for making journals, notebooks and sketchbooks?